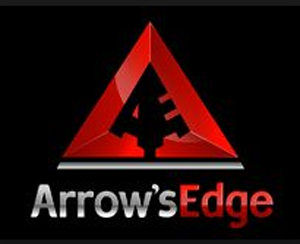 Where Can I Play “Arrows Edge Casino” Slots Games? Home » USA Online Slots » Where Can I Play “Arrows Edge Casino” Slots Games? Online gambling continues to expand with new casino gaming software that is compatible with mobile Smartphone’’s and tablets. Arrows Edge casino gaming software is one of the latest software providers and currently is available at three Arrows Edge casino sites that are listed below. People all over the planet have been wondering “where can i play an arrows edge casino slot game for real money”? The American Poker Directories slot machine section has the answer for you, including reviews, plus some mobile slots bonuses and our opinion on the our favorite games. 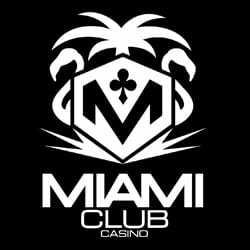 The one thing that GTBETS, Drake and Gossip Slots casino have in common besides accepting Bitcoin from residents of the United States of America is that they are all owned by the same company. GT BETS, Drake and Gossip Slots casinos currently have the exclusive license for Arrows Edge online casino gaming software. All three USA mobile casinos are great but there is one advantage to GTBETS for some people. Do you like to bet on sports and place real money wagers on horses? GT BETS is a Sportsbook and a US friendly Racebook in addition to their Internet and mobile casino powered by Arrows Edge as well as BetSoft. When you click through our links and banners to sign up for GTBETS, Drake and Gossip Slots casinos you will be able to claim your exclusive welcome bonus that is above advertised. Feel free to read the GTBETS casino review. Some of the mobile video slot games that you may want to try playing for real money are Days Of Our Slots, Game Of Kings, Around The World, Blue Beards Goal, Drab To Fab, Winning Dead, Fast Line Freddie, Shopping In The Hills, Stars Slots, Aruban Nights, 4th and Goal, ChefChef Wars,Mad Road, Showcase, Yellow Brick Reels, Cleopatra and Top Dog. 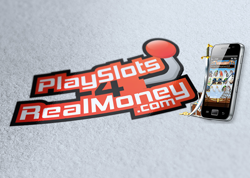 Those real money mobile video slot games are our favorites so far. They have impressive 3D graphics, great sounds and amazing wins. One of the things that we like about the real money USA online slots games powered by Arrows Edge software is that they are all compatible with major Smartphone’s like the Apple IPhone and Android. They are also compatible with tablets like the Apple IPad as well. Arrows Edge casino gaming software was originally founded in 2014 and they have expanded their desktop and mobile inventory ever since. Make sure that you bookmark this page and sign up for our email newsletter so you can get the latest bonus promotions before they hit the Internet.